According to Korea Times, who source an unidentified LG official, the Korea-based manufacturer is almost finished on the second version of the G Watch, its Android Wear-powered smartwatch that was made available only a couple of months ago. Reportedly titled G Watch 2, the smartwatch is apparently a bit more high-end, set to compete with Apple’s upcoming “iWatch” device. While the LG official claims that the G Watch 2’s unveiling is set for IFA, it was not specified if the watch would see a global unveiling or simply a client-only behind-closed-doors unveiling for VIPs. The one thing made certain was that it would be ready in time for IFA, though. Only one major difference was highlighted in the report, that being that the G Watch 2 would feature an OLED display, instead of an IPS panel. LG is reportedly working closely with other LG affiliates such as LG Chem (battery) and LG Innotek (display, LED) to make the G Watch 2 more premium. In addition to a better display, LG is said to be in talks with notable watchmakers, possibly looking to brand its watch accordingly alongside well-known watch brands. The following quote, said by an official at LG Group who wished to be unidentified, claims that watchmakers and LG need each other in this growing market. LG Electronics is being approached by a lot of authoritative watchmakers for strategic collaboration. They need us and LG also wants to use their well-known brand image to boost the awareness of our smartwatches in key target markets. 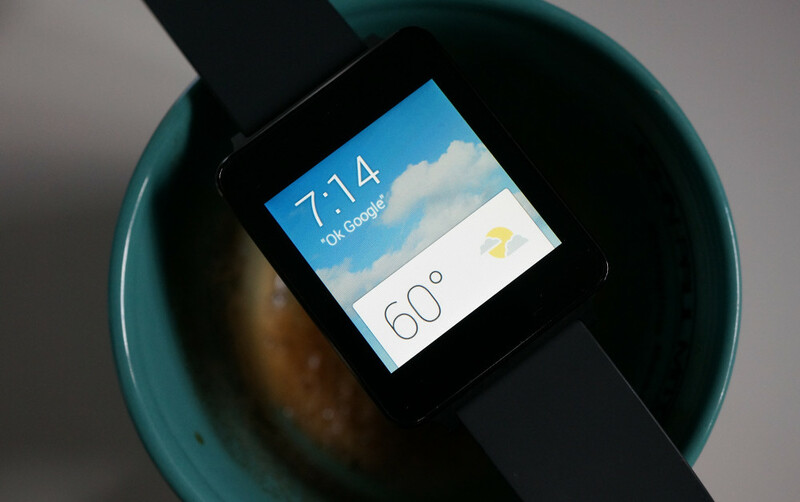 As mentioned the G Watch was made available only a couple of months ago during Google I/O. Does it seem a bit early for LG to already replace it with a new model? During our review, we had a few not-so-good things to say about the G Watch, so maybe it is not that bad of a move for LG to quickly move on from it. If LG does indeed show off a new G Watch model, one that is more premium, are you interested?